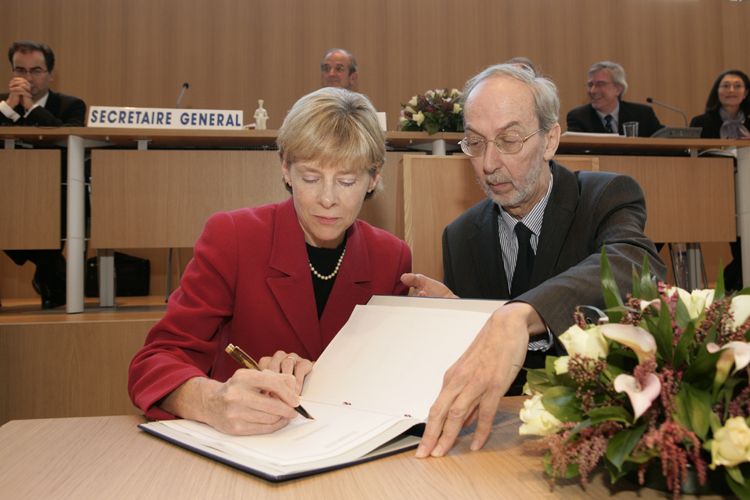 On Friday, 23 November 2007 the new Hague Convention on the International Recovery of Child Support and Other Forms of Family Maintenance and a Protocol on the Law Applicable to Maintenance Obligations were adopted by the Twenty-First Diplomatic Session of the Hague Conference on Private International Law. A broadly based system for the recognition and enforcement of maintenance decisions made in Contracting States – combined with expedited procedures. A system of co-operation between Central Authorities in each country to facilitate the processing of international applications. The provision for maintenance applicants of virtually cost-free services, including when needed free legal assistance in all the Contracting States. An obligation to provide prompt and effective measures to enforce support orders coming from other countries. Careful attention has been also paid to the rights of debtors – to the procedures available to them to modify support orders where there is need – and they will benefit equally from the free services provided by Central Authorities. The Protocol contains rules which will guide judges on the question of the law to be applied in international maintenance cases. 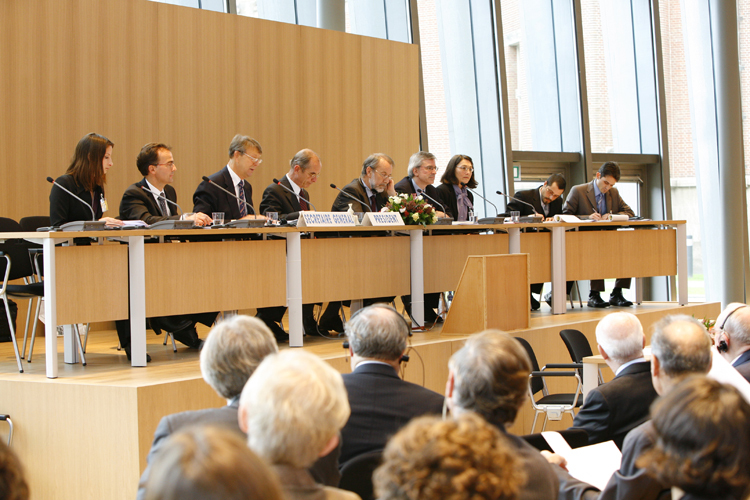 The new Maintenance Convention will complement the existing Hague Children's Conventions, especially the 1996 Child Protection Convention, which contains rules on contact between parent and child - a subject closely related to the issue of child support. The new Maintenance Convention, which will enter into force after having received its second ratification, was signed by the United States of America the same day.